Situated in Lascari, this country house is 0.5 mi (0.8 km) from Kartodromo Lascari and 2.4 mi (3.8 km) from Madonie Regional Natural Park. Salinelle Beach and Gorgo Lungo Beach are also within 3 mi (5 km). 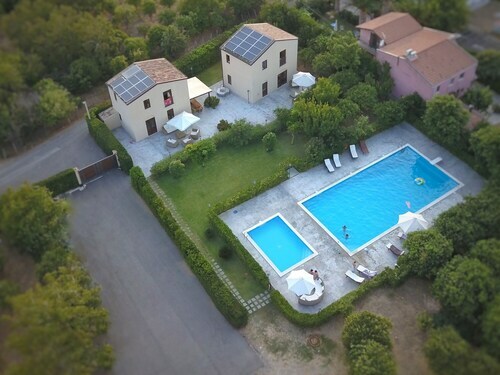 This family-friendly Campofelice di Roccella country house is located near the beach, within 3 mi (5 km) of Kartodromo Lascari and Madonie Regional Natural Park. Gorgo Lungo Beach and Salinelle Beach are also within 3 mi (5 km). 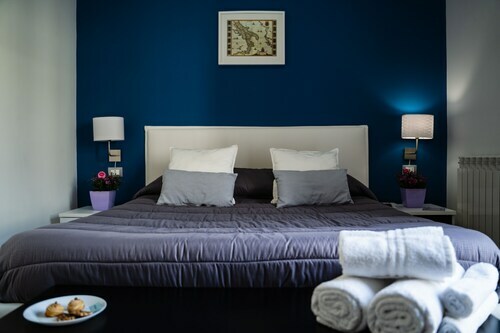 Situated in Lascari, this bed & breakfast is 1.4 mi (2.3 km) from Kartodromo Lascari and 1.8 mi (2.9 km) from Madonie Regional Natural Park. Gorgo Lungo Beach and Acqua Verde are also within 3 mi (5 km). Lascari Station is 29 minutes by foot. Nestled on the beach, this Campofelice di Roccella villa is within 2 mi (3 km) of Gorgo Lungo Beach, Salinelle Beach, and Castle of Roccella. Kartodromo Lascari and Acqua Verde are also within 3 mi (5 km). Lascari Station is 20 minutes by foot. 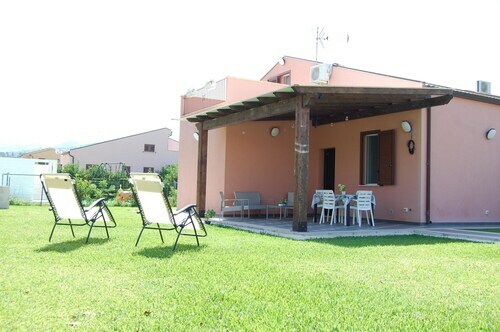 Situated by the ocean, this villa is 0.7 mi (1.1 km) from Gorgo Lungo Beach and 2.5 mi (4 km) from Acqua Verde. Madonie Regional Natural Park and Himera are also within 9 mi (15 km). Lascari Station is 9 minutes by foot. Situated near the beach, this vacation home is within 1 mi (2 km) of Gorgo Lungo Beach and Salinelle Beach. Kartodromo Lascari and Castle of Roccella are also within 3 mi (5 km). Lascari Station is 17 minutes by foot. 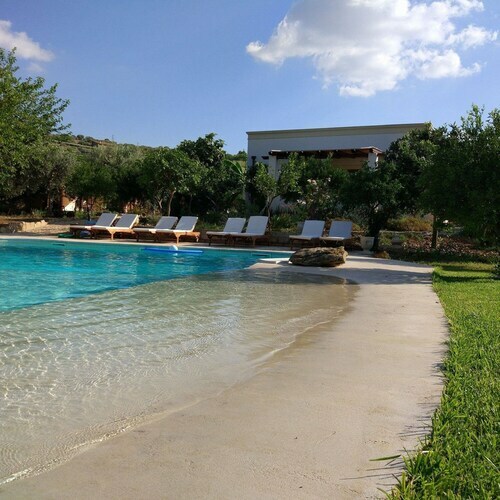 Situated in Campofelice di Roccella, this apartment building is in the same area as Salinelle Beach, Acqua Verde, and Himera. Regional attractions also include Antiquarium di Himera and Cefalu Beach.